I love doing plein air and this is my latest since getting back from Colorado. My friends went and painted a few weeks ago. This is a view of Dr. Jones’ pond. He is so very gracious to let us paint there. This painting was done from a photo I took while in Pagosa Springs,Co and this is what we saw. 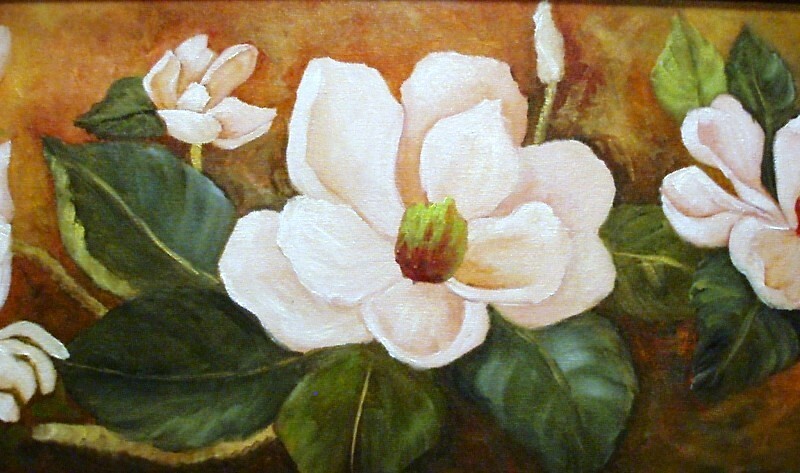 Purple Azaleas at Big Bend was painted on a canvas panel that measures 11″x 14″. I thought the purples were stunning against the big rocky mountain. It has painterly strokes and no frame. Dam B is my photo and the painting is done on a stretched canvas. The painting measures 14″x18″ and is signed by me. Abandoned Camp is done from my photos and measures 22″x 15″. No frame with this one. My husband does not have his saw ready to use yet. This is my latest bayou painting. I loved the abandoned camp and hope I have captured that. This is a painting I will be teaching to my sisters in Christ on November 1,2018.